Zachary Collier received his M.A.E. 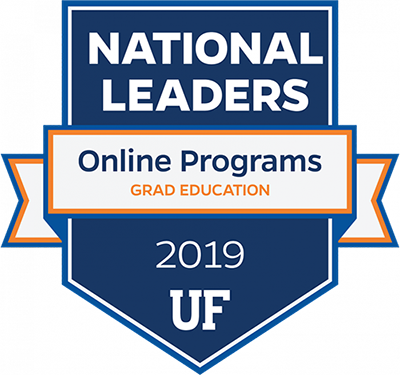 degree in the REM program at the University of Florida in 2015 and then was admitted to the Ph.D. Program. He was awarded the McKnight Doctoral Fellowship to support his graduate studies. 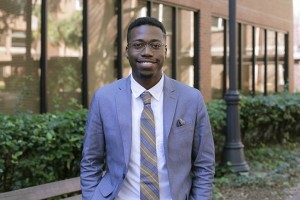 He also works as a research assistant for the Lastinger Center for Learning where he performs data analyses for evaluations of two large educational programs. While completing his master’s degree, he presented research on time series analysis of SAT data at the 11th Annual SAGE Research Symposium. During the fall semester of 2015, he presented twice at the Florida Education Research Association (FERA) Conference. The research based on his master’s thesis received the Distinguished Paper Award from FERA. Zachary obtained a B.S. in Special Education with Concentration in Emotional Behavior Disorders, Winthrop University, 2013. His background includes serving as an exceptional student education teacher in both general education inclusion and more restricted environments. He taught high school males at a psychiatric residential treatment facility. He also worked as a sixth grade special education teacher for one year at Westwood Middle School in Gainesville, FL, and received the Rookie Teacher of the Year award from Alachua County School District. His research focus is the advancement and application of finite mixture modeling, particularly latent class and profile analyses. He seeks to develop effective and efficient heuristic optimization data-mining-type search algorithms in structural equation modeling for emerging data intensive applications in education. These intensive datasets include non-random attrition and incomplete longitudinal data.